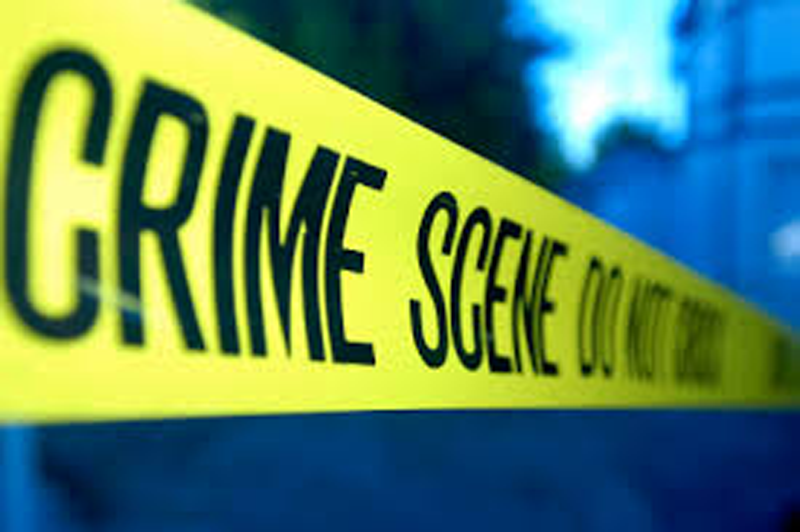 FARMERSVILLE – The Farmersville Police Department responded to the 300 block of West Ashley in Farmersville on Saturday, May 19 at about 5:44 p.m. The call came from neighbors reporting they heard gunshots in the neighborhood. Officers arrived and were directed to the house next door from where the neighbor heard gunfire. Officers entered and searched the residence discovering an adult female and an adult male on the back patio both appearing to have suffered gunshot wounds. The officers determined that both subjects were deceased. An update from the Farmersville Police Department revealed the victim to be Emma Mendez, and the suspect to be Antonio Ramirez, whose home the shooting occurred in. According to the police department Mendez and Ramirez were in a long-term relationship and had children together. They had been separated for several weeks when Mendez arrived at Ramirez’s home to pick up their two children, a 13-year-old female and 8-year-old male, that were there visiting. Ramirez and Mendez then went out to the back patio and began arguing. According to the Farmersville Police Department at some point during the argument the tone changed, and they went out to the patio to see what was happening. At that time the children observed Ramirez, who was now holding a pistol, shoot the victim. The children then ran out through the house and were met in front by a neighbor who saw them in distress and called for law enforcement. It was reported that a second shot was heard as the children were exiting the house and it is believed that this was when the suspect shot himself. This was not the first time police had made contact with Mendez and Ramirez. Last week, on the evening of May 18 officers responded to Ramirez’s call of suspicious vehicles in the area of his home. Four days prior on May 14 officers responded to Ramirez’s home, also for a report of a suspicious vehicle but were told by Ramirez it was a neighbor’s vehicle. And on April 26 officers responded to a report of a verbal argument at the residence between Mendez and Ramirez, officers contacted and counseled both of them and Mendez left the residence. Additional prior contacts with both parties were from years earlier and not related to domestic issues. The investigation is ongoing and anyone with information in this case is encouraged to contact Sgt. Ralph Vasquez with the Farmersville Police Department at 559-747-0321.